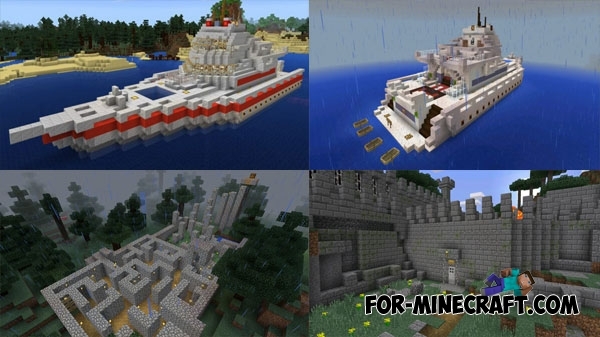 We present you a series of maps for Minecraft PE where you will have to undergo various tests. 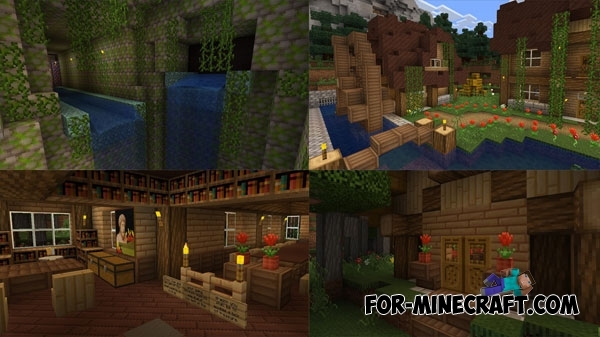 Each map will test your problem solving skills, parkour and battles. At the moment there are 4 parts in each of which you will go on an unforgettable adventure. The author has written the rules on signs in advance, carefully read them so that you do not have any questions. In the plot you are an ordinary person, but every day of your life is an amazing adventure filled with puzzles and traps. All parts take quite some time to pass, and we advise you to install the maps in a straight sequence from the first to the last. The whole pack of the maps will take you about two hours, but you will like it since each location is very colorful and unique.